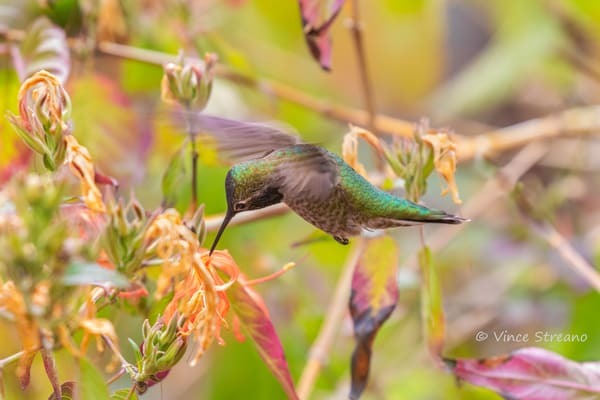 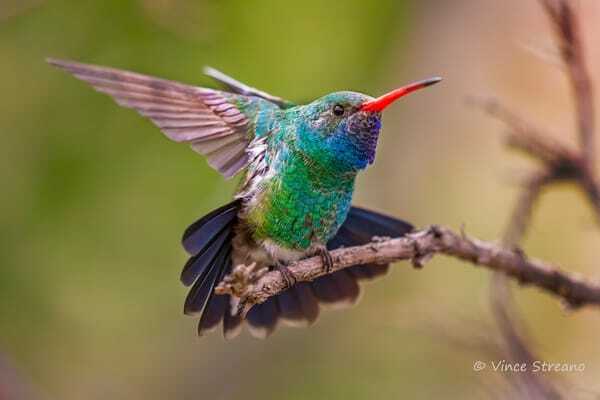 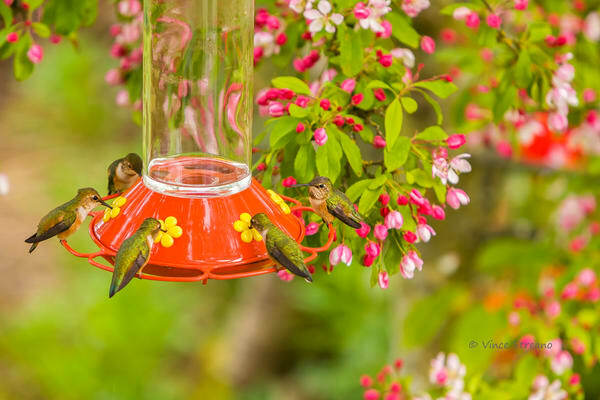 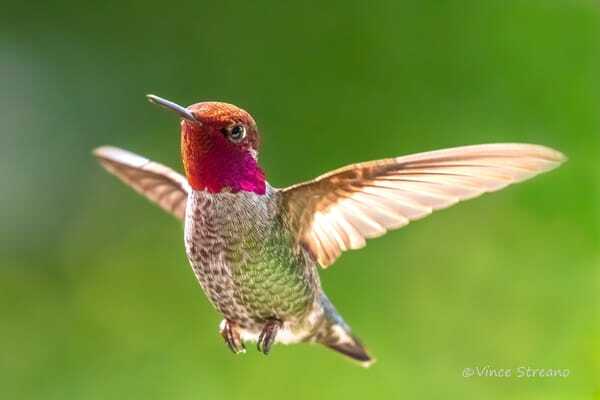 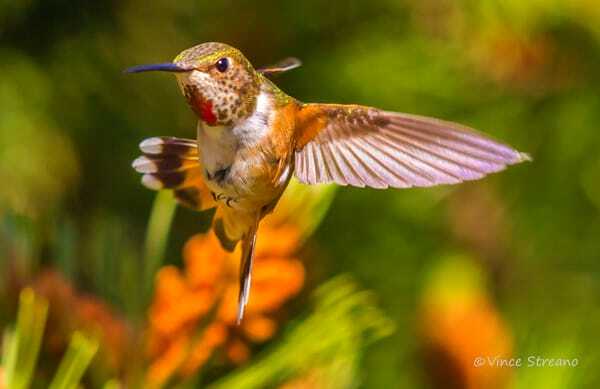 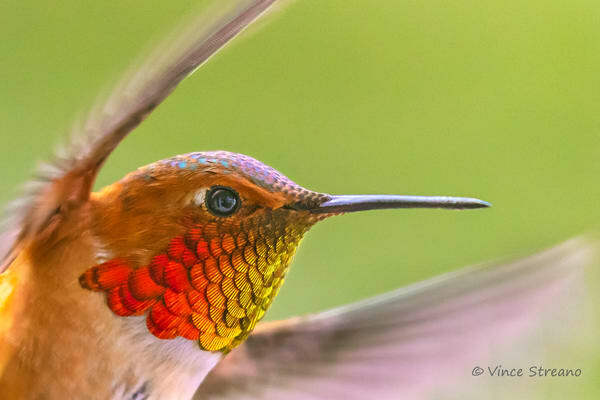 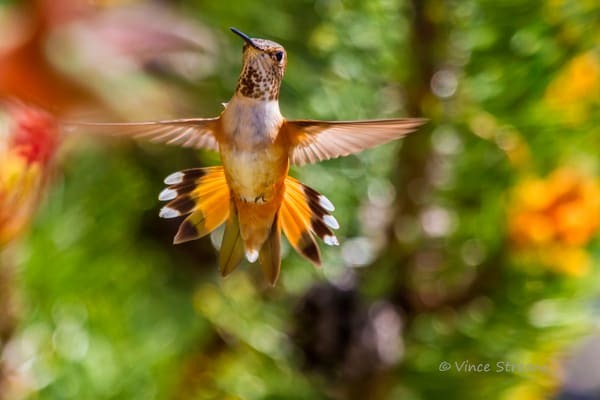 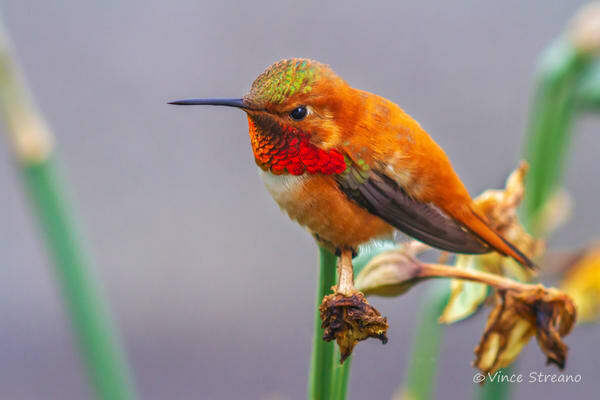 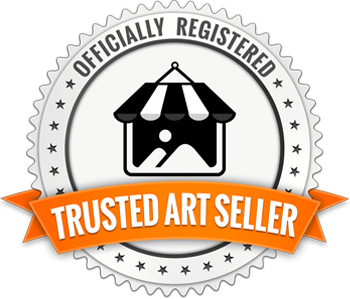 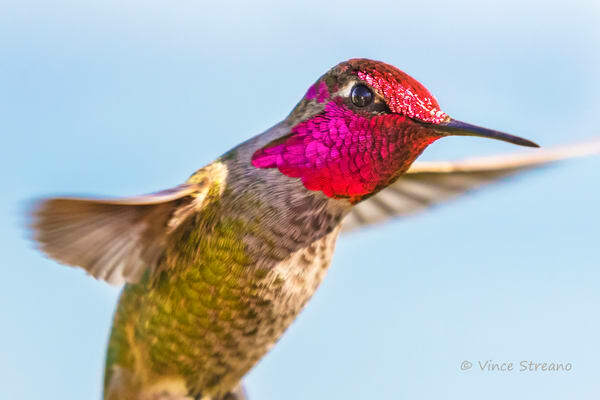 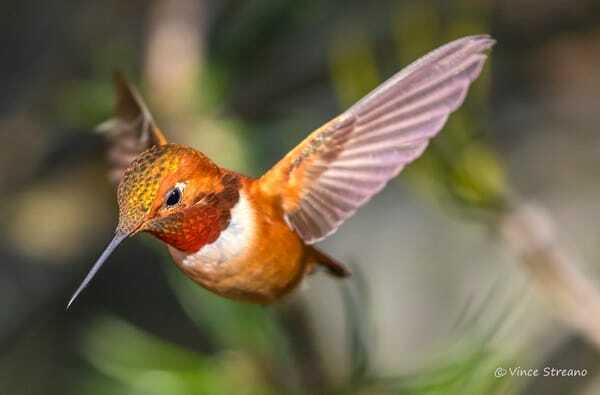 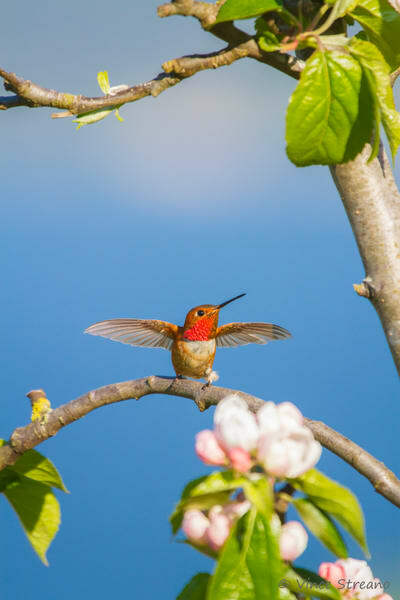 Photographing hummingbirds is one of the most challenging subjects in photography. 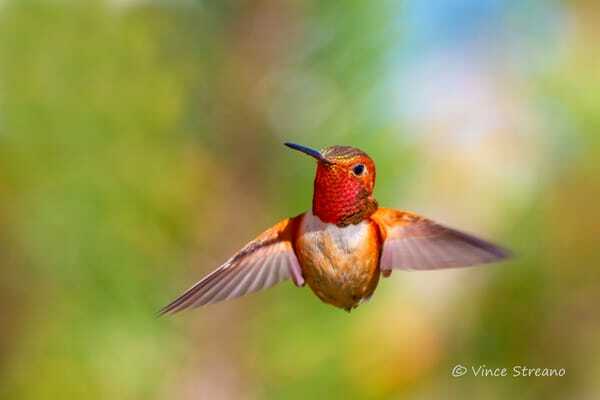 That's especially true when they are flying in their natural surroundings. 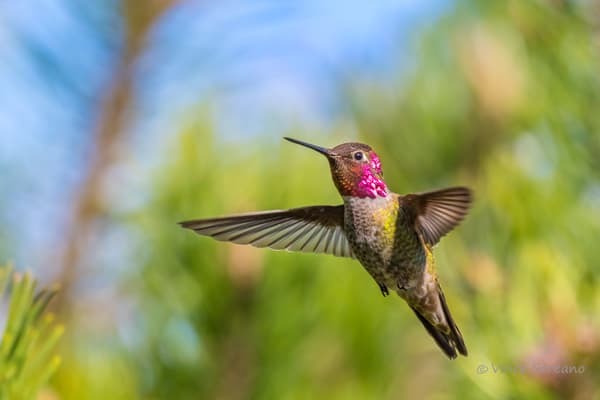 I have been feeding and photographing hummingbirds for the past twenty years. 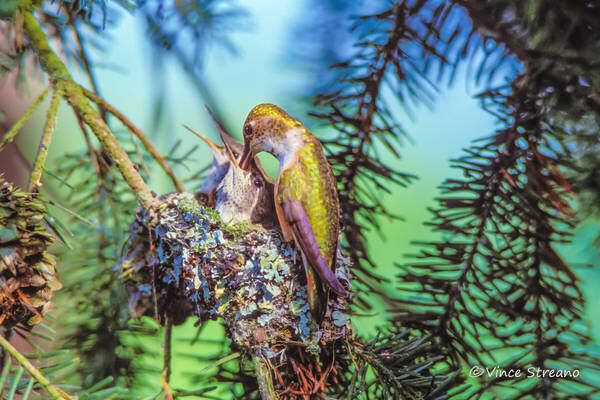 One of my images was selected as a top 100 entry in the 2017 Audubon photo contest. 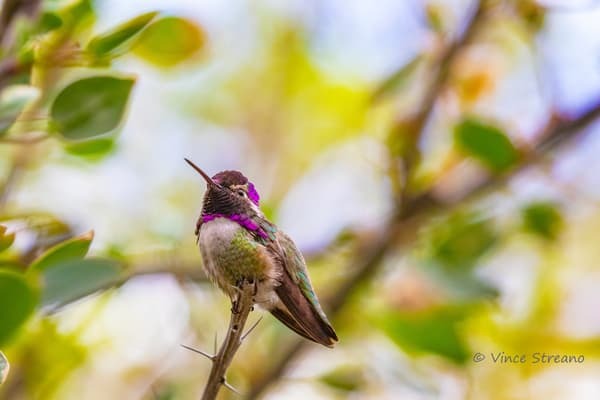 I hope you enjoy viewing my images as much as I enjoy capturing them.